They have released the November's free file of the month and ready to free download. They’re available until midnight on the 30th November. 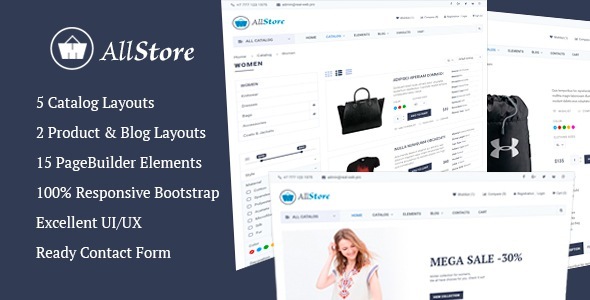 AllStore is a premium responsive eCommerce HTML template with a clean, modern design and excellent UX used by eCommerce leaders, perfect for the many types of industry like food store, clothes shop, jewelry shop, electronics shop, retail fashion women, fashion men and kids store eCommerce website. This free premium HTML template is November's free file of the month on themeforest. Epic Cinematic Rock track was made for use in a trailer, teaser, TV spot and soundtrack in visual medias. Main instruments used: heavy electric guitars, bass guitar, synths, orchestral staccato and arco strings, dubstep wobbles and growls, risers, whooshes and sub drops. This free premium music track is November's Free File of the Month! on audiojungle. 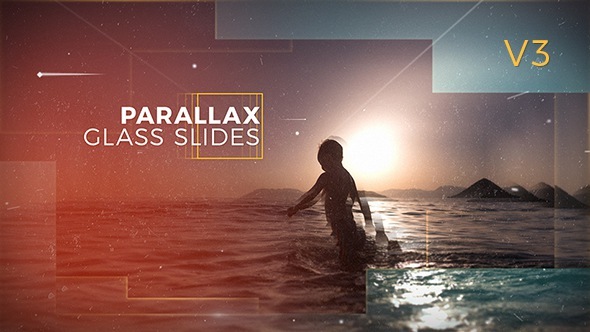 This awesome parallax glass slides is a wonderful after effects project files. You don't have to install any plugins. This item is November's Free File of the Month! on videohive. 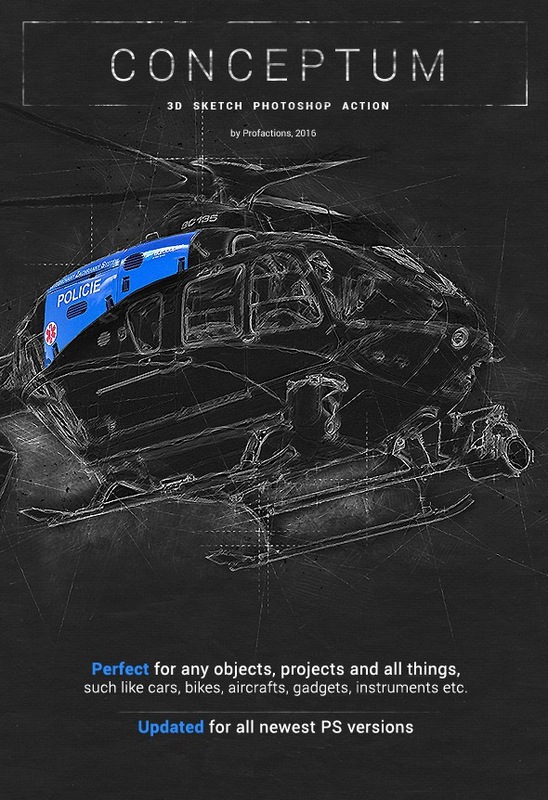 Conceptum is awesome 3D Sketch Photoshop Action perfect for any objects, projects and things such as cars, bike, aircraft, gadgets or instruments etc. This premium 3D sketch Photoshop action is November's Free File of the Month! on graphicriver. 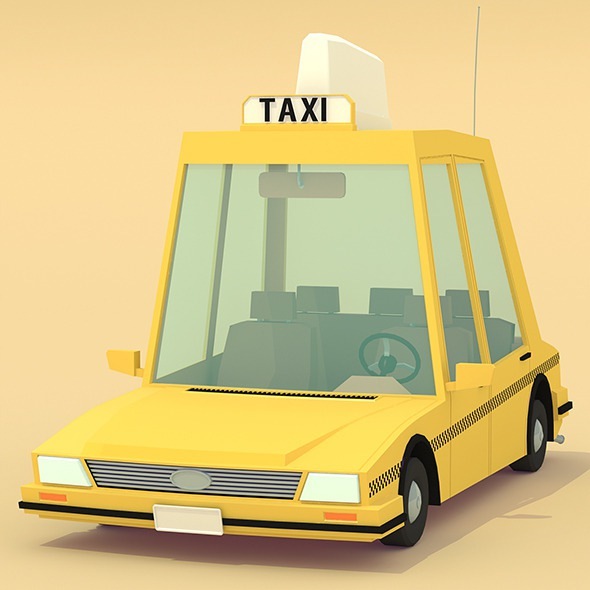 Low poly is 3D models of yellow cab. This premium 3D Models is November's Free File of the Month! on 3docean. 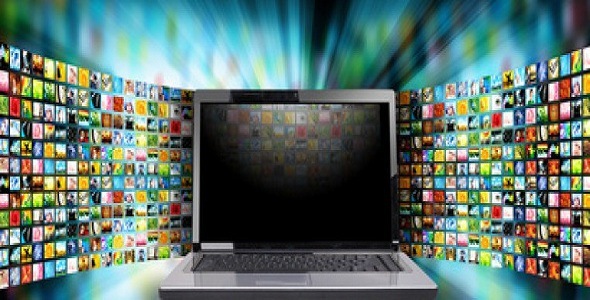 LiveTV Script is used for create your own online TV streaming website. with free and paid type subscription system, PayPal, One Click Video Play, Support Embedded & Streaming Code & more. This Live TV PHP scripts is November's Free File of the Month! on codecanyon. 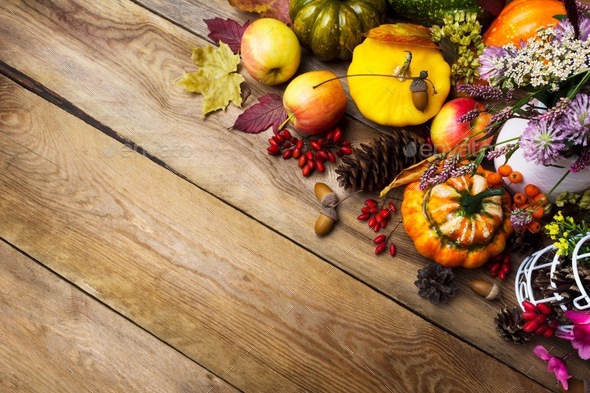 Thanksgiving arrangement with clover, apples, berries, pumpkin and vegetables, copy space photos. This arrangement photos are November's Free File of the Month! on photodune. 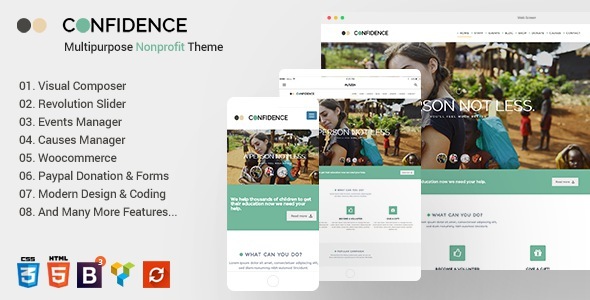 Confidence WordPress theme has many intuitive features for churches, charity or other NGOs non-profits. This premium responsive WordPress nonprofit template is free download for this month only. 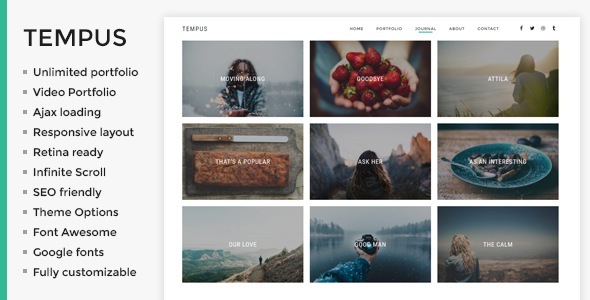 Tempus is clean and modern design responsive WordPress photography theme for photographers portfolio, video and blog website with beautiful two, three, four, five, six and masonry or packery grid layout. This premium WordPress photography theme is available free download for this month only. 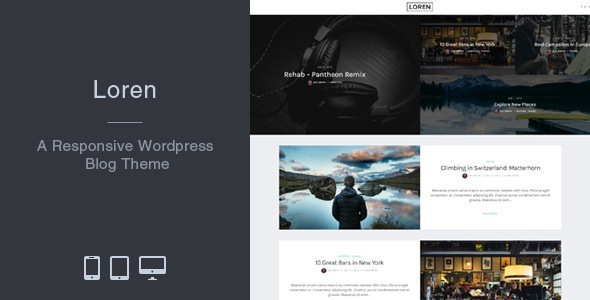 Loren is clean and modern design responsive WordPress blog theme for creative writer and bloggers website. It comes with 10 layouts variation, 4 sliders and lots of useful features. This premium WordPress Blog theme is available free download for this month only. 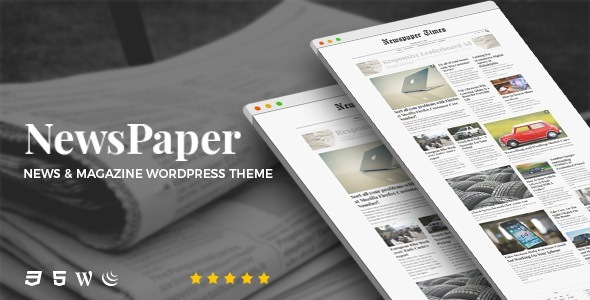 NewsPaper is clean and elegant design responsive WordPress theme for news, magazine, blog and old fashioned daily newspaper website. It comes with dozens of impressing features. This premium WordPress News and Magazine theme is available free download for this month only. Item Reviewed: 10+ Awesome Premium Free Files of The Month - Nov 2017 9 out of 10 based on 10 ratings. 9 user reviews.